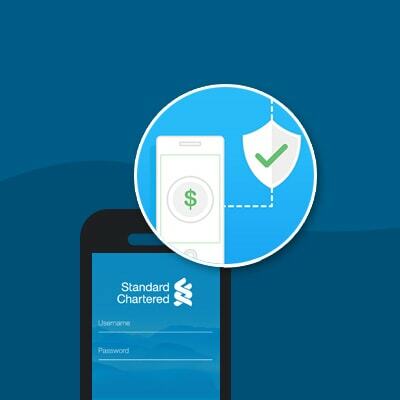 With a simple one-time setup, you can now enable Auto OTP verification on your Standard Chartered Mobile App. Quick, safe and secure, at every log in. Auto OTP is an enhancement to your mobile banking experience using the Standard Chartered Mobile app. With Auto OTP, after you log into your Standard Chartered Mobile app, your one-time PIN (OTP) will be encrypted, sent directly to your app and verified in the background, saving you the trouble of keying in an OTP provided to you via SMS or your physical token. Auto OTP is quicker, more convenient and secure. Yes. The security of your accounts is important to us. Auto OTP enhances the security of your Standard Chartered Mobile App by sending the OTP, securely and encrypted, directly to your app. Do I still need my physical token – White Token Card / Token embedded Debit or Credit Card? Yes. 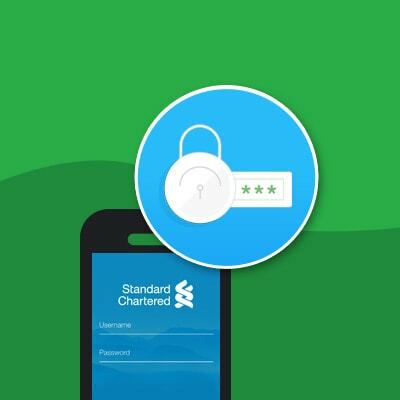 After you log into your Standard Chartered Mobile app and if you want to perform any transaction that will need an additional OTP that is generated from your token, for example adding a payee or transferring funds above your pre-set limit, you will still need your physical token to do so. Does Auto OTP also apply to Online Banking? No. 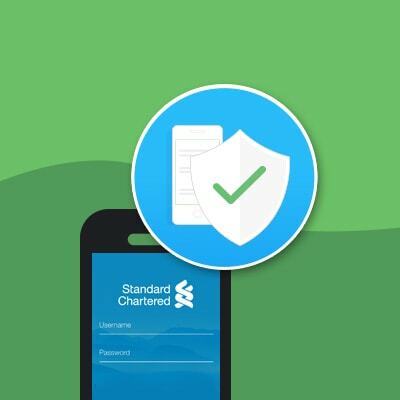 For transactions performed via Standard Chartered Online Banking, you will still require an OTP that will be provided to you via SMS or your physical token. Can I use Auto OTP for transactions outside of the Standard Chartered Mobile app, such as for online credit card purchases? No. Auto OTP is currently an enhancement to your Standard Chartered Mobile app only. For any other authentications including authentication of your online purchases, an OTP will still be provided to you via SMS. How do I enable Auto OTP? 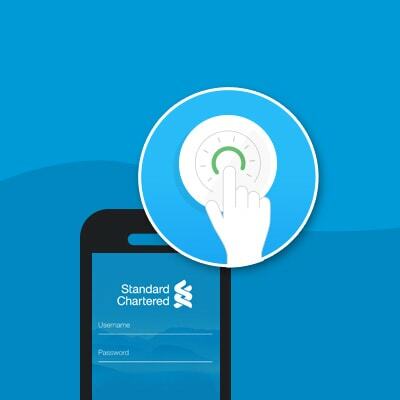 Simply login to your Standard Chartered Mobile App to set up via the introduction screens or the ‘personalize’ section under the left menu of the app. I can’t seem to setup Auto OTP on my device. Auto OTP works on devices with iOS 8.0 and above (for iPhone) and Android v4.4 and above (for Android). If you are using an unsupported mobile device, you can still continue to enjoy our mobile banking services using OTP that will be provided to you via SMS or your physical token. What should I do if I have enabled Auto OTP and lose my mobile device? By doing this, you will remove the setup for Auto OTP on your previous device. If you are changing devices, you can disable Auto OTP on the old device in the ‘Personalize’ section under the left menu of the app. Otherwise, you can simply set up Auto OTP on your new device. By doing this, you will disable Auto OTP on your previous device. I have more than one mobile device. Can I enable Auto OTP on multiple devices? For security reasons, each person is allowed to set up Auto OTP on one device only. In addition, each device may be set up to enable Auto OTP for one person only.